In its continued attempt to help influence the Internet, Mozilla on Tuesday released an update to Firefox that integrates social features into the browser. With this update come two important notes: first, the browser now has a social API that developers can tap into, and second, starting today, Firefox users can send Facebook messages right from the browser. So, why Facebook? The service is the biggest social network out there and many of its members are of course Firefox users, a Mozilla spokesperson told TNW. In addition, the social network helped Mozilla flesh out the API to make this idea a reality. With the social API, Mozilla is hoping that developers take notice and find a way to leverage social services right into the browser in a way that it says will be “compelling” and “makes it easier to use the Web the way you want.” The company’s focus is to build a useful browser, but it’s also not looking to dump features down people’s throats. That’s probably why it’s not trying to become an incarnation of Flock. Developers will find the API features several interesting things, include a social sidebar, toolbar notification buttons, and the ability to chat with friends no matter where you are online. And while you might think of this as a social play, it’s not; the non-profit organization tells us that the API isn’t just for social sites. Rather, it can be used for anything that requires real-time notifications, such as sports scores, financial news, email, etc. 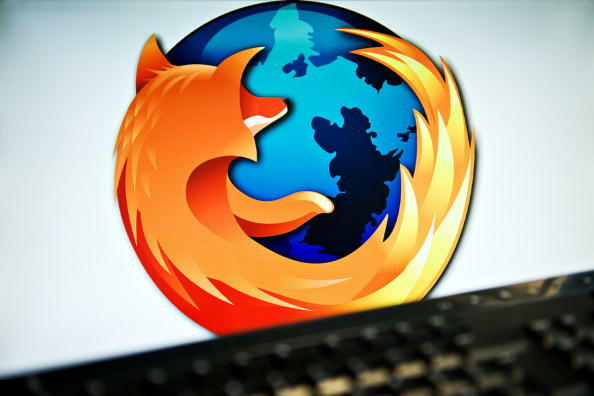 Mozilla said that it’s committed to building a social standard for the Web in order to give developers more opportunities and users more choice, which is what the company did with OpenSearch. To that end, it is looking into expanding its API to reach out to multiple platforms and providers to see what else would be a good fit. But while Firefox rolls out its social API, there’s also a consumer play here too. Previewing this week (and expected to be widely available next week), Mozilla is rolling out its first social integration with Facebook Messenger. Users will need to upgrade their browser in order to get this feature, but once installed, they can chat away with their friends no matter what site they’re on — you could be on Twitter and still send Facebook messages. This release is the culmination of a few months of long work for the organization. The whole thing started at the end of March when the company announced it was experimenting with social in the browser. Obviously now we know that idea has resulted in something.